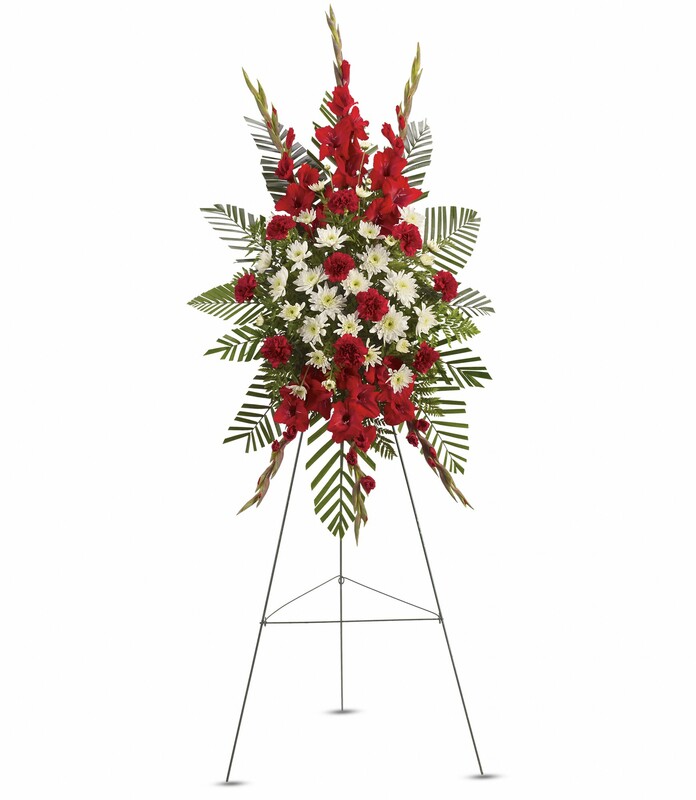 Provide comfort for the family of Patricia DeWilde with a meaningful gesture of sympathy. 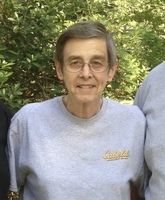 Mrs. Patricia Avis Downs DeWilde, age 64, of Pineville, Louisiana, entered eternal rest on Friday, March 22, 2019 at Christus St. Frances Cabrini Hospital in Alexandria, Louisiana. Funeral services for Mrs. DeWilde will be held on Thursday, March 28, 2019 at 10:00 a.m. in the Chapel of Gallagher Funeral Home in Ball, Louisiana, with Reverend Nathan Martin officiating. The visitation will be held at Gallagher Funeral Home on Wednesday, March 27, 2019, from 5:00 p.m. until 8:00p.m. Burial will follow the Funeral Service at Forest Lawn Cemetery in Ball, Louisiana under the direction of Gallagher Funeral Home. Mrs. Patricia was a loving wife, mother, and grandmother. She was a faithful employee to the McDonalds franchise, working at different branches for 38 years. Mrs. DeWilde enjoyed fishing but her favorite time was spent with her grandchildren. She will forever be missed by those that knew and loved her. Mrs. DeWilde is preceded in death by her parents, James Thomas Downs and Winnie Bryant Downs. (Marty); and great-niece, Winnie Katherine Stokes. Pallbearers honored to serve will be Kenny Russell, Rusty Murdock, Randy Hickman, John Crooks, Michael Porter and Luke Bouchie. Honorary Pallbearers are Jayson Heims and Ryan Strain. Friends may post online messages of condolence for the DeWilde family by visiting www.gallagherfh.com. Love Michael and Amanda Franco sent flowers to the family of Patricia Avis DeWilde (Downs). Heartfelt Sympathies Store purchased flowers for the family of Patricia DeWilde.